What are your rights to consult a tax attorney? The Internal Revenue Service (IRS), California State Board of Equalization, California Franchise Tax Board, or the California Employment Development Department, State Board of Equalization are all possible entities that may contact you for tax payments. It can be extremely stressful to deal with them called upon. Yes! You absolutely have the right to consult a tax attorney. If you are looking for professional tax preparation services (or are being audited by IRS for back taxes), in Fresno, CA, Perry Popovich, Attorney at Law, can help. prevent current and future tax problems. Call now for a free initial consultation: 650-856-0672. "Don't be overwhelmed with tax problems. I can help correct and prevent current and future tax problems." Individual and family tax returns, IRS audits, back taxes, 2009 tax preparation. Corporate tax returns, tax advice and quarterly tax checkup, help with IRS issues. Business tax strategy, tax managment, new California tax laws, Bankruptcy. Disclosure: Photos may not depict images, places or situations related to clients or tax in general. Other photos may not depict attorneys or clients of the firm. The photos are intended only as dramatizations. Testimonials or endorsements, or statements regarding the outcome of your tax matter(s) should not be construed as a guarantee or warrantee or prediction regarding the result or outcome of your or anyone’s legal matter. Each tax return or tax issue has its own unique facts and the outcome of each matter can differ. Disclaimer: The information you read at this site is not, nor is it intended to be, legal advice. 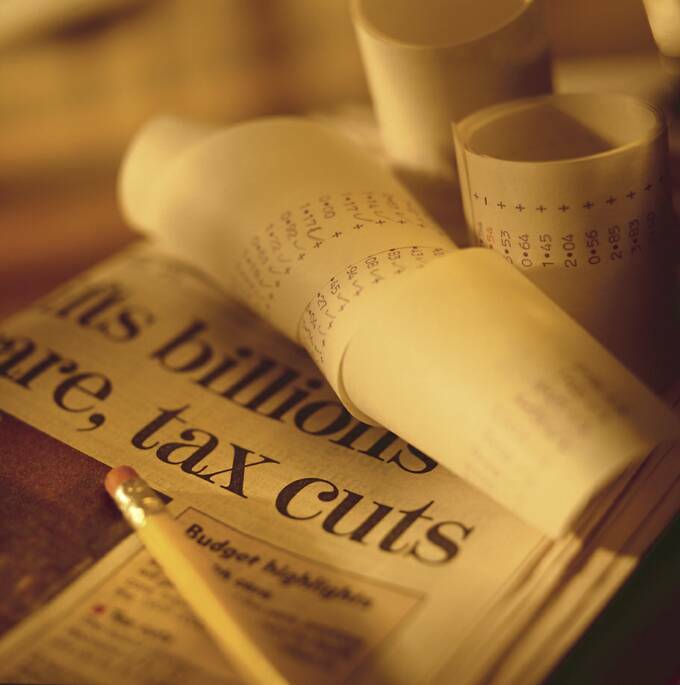 You should consult an attorney for advice regarding your individual tax situation.